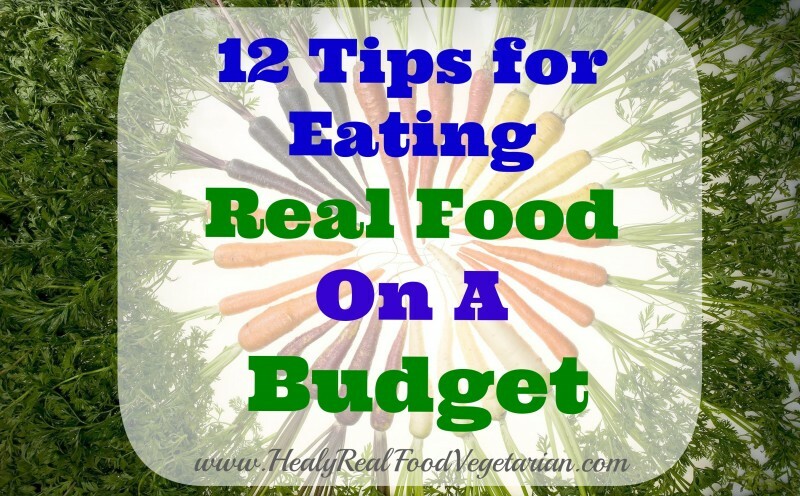 Us real foodies are in a tight spot when it comes to eating real food on a budget. We don’t want to compromise on health or the quality of our food, but we don’t want to spend a fortune. I get it, I’m in the same boat as you! Many people just quit trying to eat healthy because it costs a lot, but it is actually very doable within a meager budget if you’re smart about it. If you think about it, spending a little more on good quality food is insurance for your future. You’ll get sick less, you’ll have less missed days at work, you’ll cut down on medications or expensive health treatments when you’re older. In my opinion my health is totally worth the extra cost! Also, most real foodies ditch the pre-packaged and boxed foods, so that alone saves a lot of money over a regular American diet. There are still lots of places to tighten the purse strings, so read on for some good money saving tips! There are a ton of things that most people buy at the grocery store that are so easy and cheap to make yourself. The bonus in making this stuff yourself is that there are no additives, preservatives or other weird chemicals included in it. 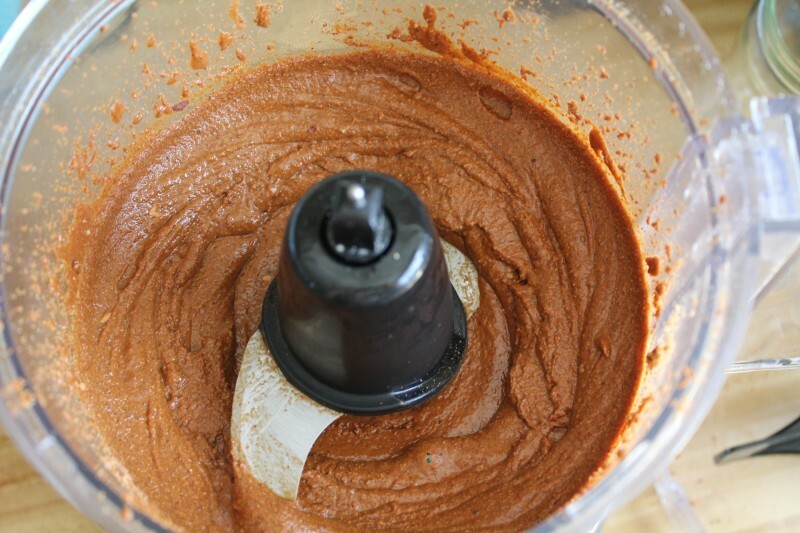 For example, making your own peanut/almond butter, mayo, hummus, broth, almond flour, coconut milk and homemade almond milk is very easy! I invested in a relatively inexpensive yogurt maker so that I could easily make my own homemade yogurt. You can also make your own natural home cleaning products and beauty products. If you mix equal parts white vinegar and water with a few drops of lavender essential oil, you’ve got yourself an all-purpose cleaner for tiles and counter tops! 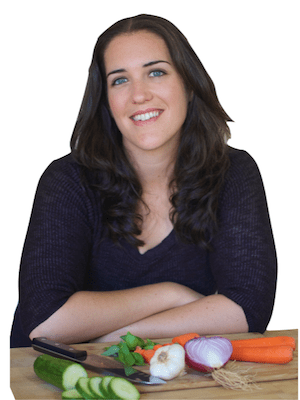 For more ideas on DIY home and beauty recipes check out the ebook Toxic Free by Robin Konie of Thank Your Body. In addition to having any homemade house-cleaner recipe that you could think of, Toxic Free also has lots of beauty recipes like homemade makeup remover and diy natural mascara. Although I do believe that high quality grass-fed organic animal products like pastured eggs, raw milk and yogurt are good for you, they can be pricey. While I think it’s good to include these items in your diet, having too much can be costly. Conserve the amount of animal products that you use and load up on seasonal veggies. Instead of making an animal product the main part of the meal, try making veggies a big part of the meal. If you aren’t vegetarian, meat can be very expensive, especially if you source good quality grass-fed, humanely raised meat. So, if you switch out 1 or 2 dinners per week with a vegetarian meal, you can end up saving good money especially if you switch it out for something like lentil soup. Bulk lentils are very cheap! I have a lot of good hearty and healthy vegetarian meals on my blog (like dinner frittatas and lentil stew). 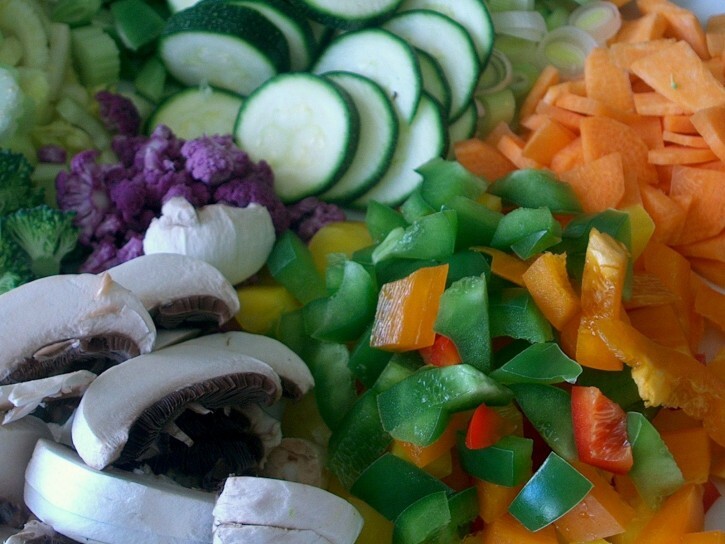 Check out this article 5 Real Food Meals Under $3 Per Person. You can also check out my entrees archive for more meal ideas. Although buying in bulk can be a little difficult because it requires a large payment up front, it will actually save money in the long run. This is the whole idea behind costco. If you buy 30 rolls of toilet paper at a discounted price now, it will cost less than if you buy a small pack every week. Costco is a good option, but it can be tricky depending on what area you live in. Some costcos may not have anything of use to a real food family because they do have a lot of processed foods and CAFO dairy and meat that you wouldn’t want to feed your family anyway. However, even costco is starting to come around to real food and some locations have a lot of good healthy foods. 10 lb. bag of organic carrots– Although, my boyfriend and I can’t actually eat that many carrots ourselves before they go bad, I also use these to make a bunch of lacto-fermented or pickled ginger carrots which will last much longer. If you’re not a member of you’re local costco and you want to see if they have anything good before you join, you can go to the membership area and ask them if you can look around before becoming a member. They are usually pretty good about it. OR if you’re a little more brazen and don’t have patience for lines (like me, hehe) you can just walk right in and the people at the door probably won’t stop you if you don’t have a card (that’s what I did and they didn’t stop me). Sometimes bulk purchases end up being cheaper on sites like amazon. I often buy things like coconut milk or epsom salts online because they are cheaper than in the stores and the awesome part is that it’s delivered to my door! Going out to eat a lot can really add up fast. Eating at home is the best way to save money and make sure that you’re getting the best quality food. If you often eat out try weaning yourself off bit by bit. Pick 1 or 2 days to go out and plan the rest of your weeks dinners so you know what you’ll be having and what to get at the grocery store. 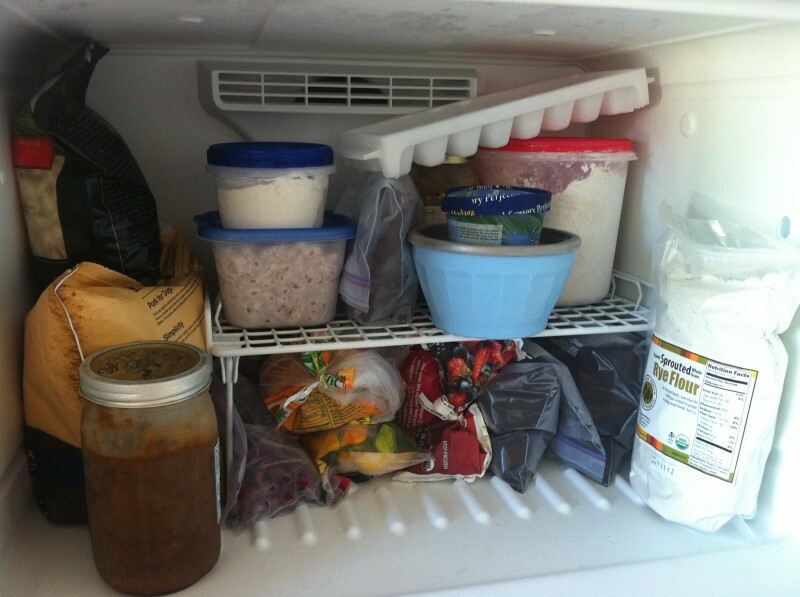 Freezing meals or certain foods can save a lot of money and time. For example, if you make a huge pot of soup to last the week, it may end up going bad and getting thrown out towards the end of the week. If you keep half of it in the freezer, you can serve it the following week as leftovers! If you buy canned foods like beans, making a huge batch of dry beans at home and freezing part of them instead of buying cans can save you money too. Whenever I make foods like rice, beans, soup or broth I almost always make a huge batch and freeze half of it, because I know I won’t be able to eat all of it before it goes bad and It will be there ready for me in the freezer already made for when I need it. It is a bit harder when you have a small freezer, but try to be smart about utilizing all the space in your freezer. The photo above is my very small freezer, but I reorganized it and put in that wire shelf to create more space. Knowing what food is in season when is a great way to save money. Fruits and vegetables that are in season are always cheaper than food that are out of season. To find out what food is in season in your area check out the eat well guide. Another easy way to do this is to shop at your local farmer’s market. Local farmer’s always have what’s in season because food that is not in season is usually imported to grocery stores and therefore pricier. I often make fermented vegetables like carrots or sauerkraut. It’s a good way to preserve food and it provides you with tasty probiotics! Although I haven’t tried canning yet, it is definitely a great way to preserve seasonal food. For example, if you buy organic tomatoes in season they can be as little as $1 a pound, but out of season they can run as much as $4 a pound. So, if you buy a bunch of food that is less expensive when it’s in season and either can or ferment it, it will last you much longer. Did you know that in some cases herbs in the grocery store have a 2800% markup? That’s crazy! So, if you regularly buy herbs at the grocery store considering getting a few herb plants to keep on your window sill. Growing your own garden can be a little more difficult if you don’t have a yard like me :(. Try seeing if there’s a community garden you can plant in or keep some potted plants around. 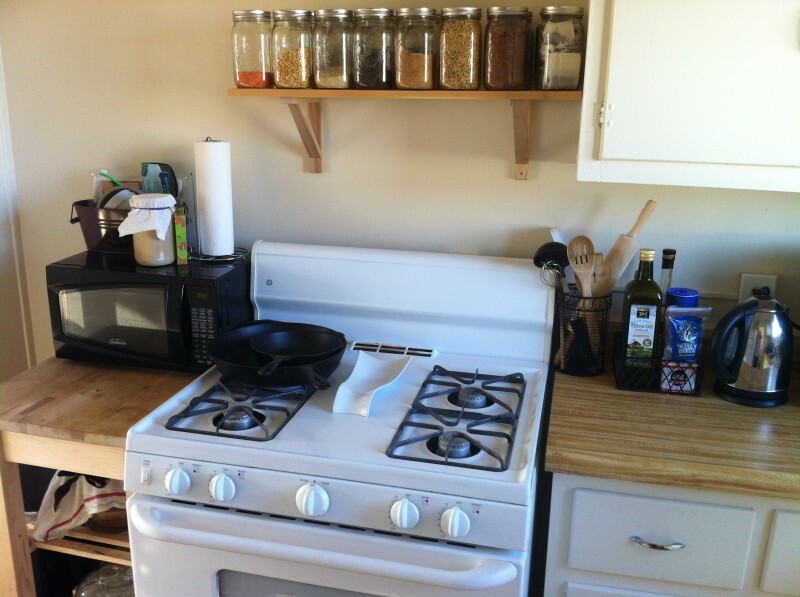 Craigslist can be a great place to connect you with local farms or to find local sources of food. 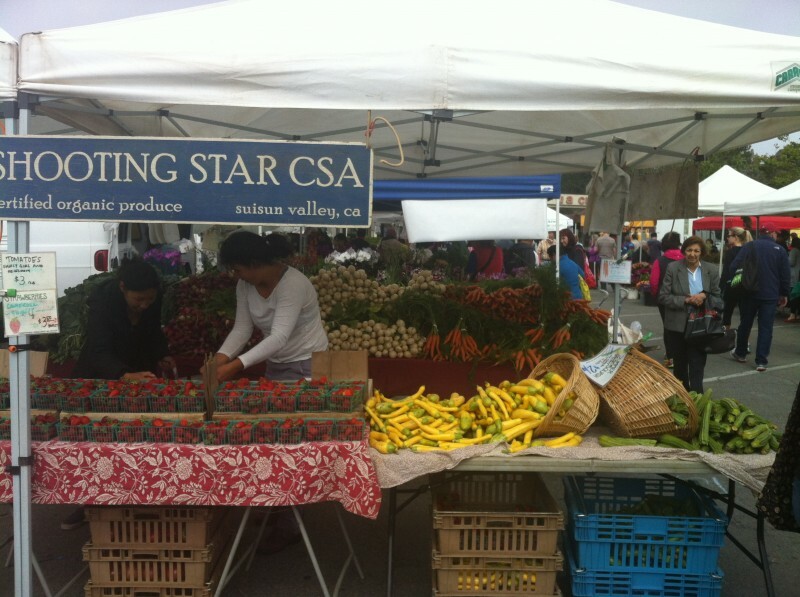 Many small farms that can’t afford to have a stand at the farmer’s market will have postings on craigslist, you never know, you might find a source for pastured eggs in your area on craigslist that you never knew about. You might also be able to find a local gardener who has too many tomatoes and wants to trade them for something that you have like lemons! Meal planning is a great way to save money. It helps waste less food, cut down on last minute trips to the store or eating out and it ensures that you’ll eat healthy every day, but the small downside is that it takes a lot of work and planning to do your own meal plans. Luckily you can purchase inexpensive pre-made meal plans that make it ridiculously easy! Check out Real Plans! 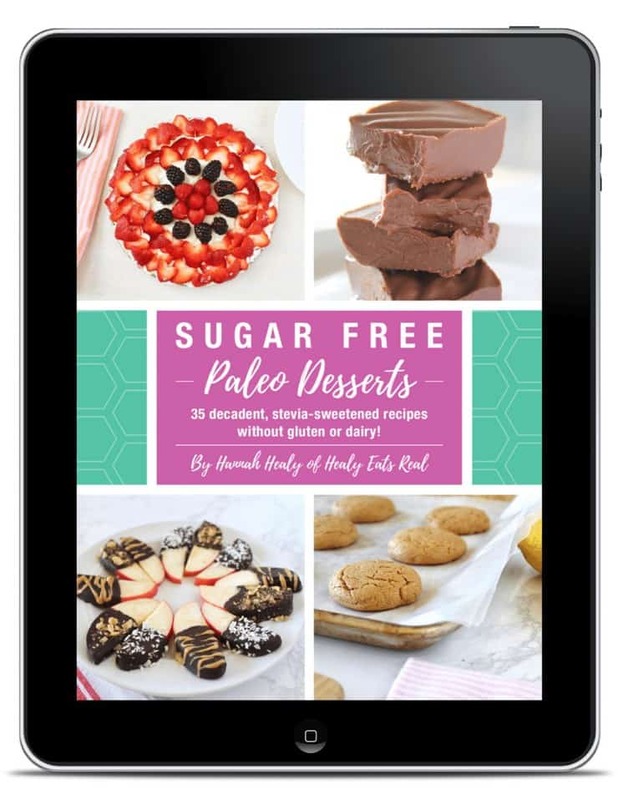 They provide customizable meals plans and you can make them paleo, vegetarian, gluten-free or whatever you want! Great tips, I really need to find time to make use of some of these. Also I’m just curious, not trying to be rude, but is purple cauliflower not GMO? Thanks for the enlightenment! No, purple cauliflower is not GMO. Although if it’s not organic it could still contain pesticides. The best ideas, i really happy to follow these ideas. Thanks for this post! I noticed you have plastic containers in your freezer. Aren’t you afraid of the same BPA or BPS you say to avoid in another article? Costco is so good for eating healthy on a budget!